School building in Wales, much of it driven by the 21st Century Schools Programme, is having a positive impact and showing the way for the UK. Jointly funded by Gwynedd Council and the Welsh Government through its 21st Century Schools and Education Programme, the development will ensure the best teaching environment, including an external teaching space. New play areas will also support children’s development across the curriculum. Meanwwhile, funding for a new £37m school in Neath Port Talbot has been approved by Education Secretary Kirsty Williams. 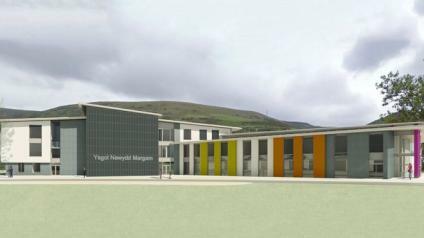 Ysgol Newydd Margam will accommodate 1,455 pupils aged three to 16 and replace Dyffryn Comprehensive and Groes Primary schools on the Dyffryn Upper School site. Neath Port Talbot council has been given £19m of the total project cost of £37m. Ms Williams said it would improve accessibility and regenerate the site. The money has been allocated as part of the Welsh Government's 21st Century Schools Programme, which aims to improve school facilities and resources.